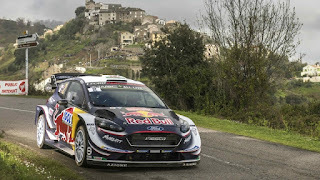 Tour de Corse 2019: facts for the racing weekend. This will be the first WRC France stage for me. I have no idea what it is. So it would be good to understand what is what' note at the beginning. Therefore we going to understand it together. And looking at the schedule at the same time. Let's go! The last stage in Mexico was without any road in my opinion. No one, there were dusty openings, but not roads. I think motorsports fans very glad to see the real "lines" in Corsica! And this is the whole problem according to the drivers' words. Because there are a lot of turns. Attractive, but deceptive asphalt. Route: Porto-Vecchio - Bastia = 121,82 km. 2. The total 347.51 km. That means that the Tour de Corse is the longest stage in World rally championship calendar. That is why the winner here is the most endurance car/driver/co-driver. 3. About people and leaders. If we would looking for the past performances we recognize Tour de Cours has own leaders. Anyway, there're S. Loeb and S Ogier. 4. Tour de Corse is always different. The route has been than changing every year, and there is something of a tourist tripping, which means it will be more interesting to see. Everyone would be looking at this asphalt narrow and twisty roads which wind around craggy mountains, even those who don't know about WRC racing. I'm sure. Now let's look at this mysterious route. It remains me a camping trip. However, France is not a place for romance, only asphalt, only endurance! It's time to remember the top WRC highlights 2018! 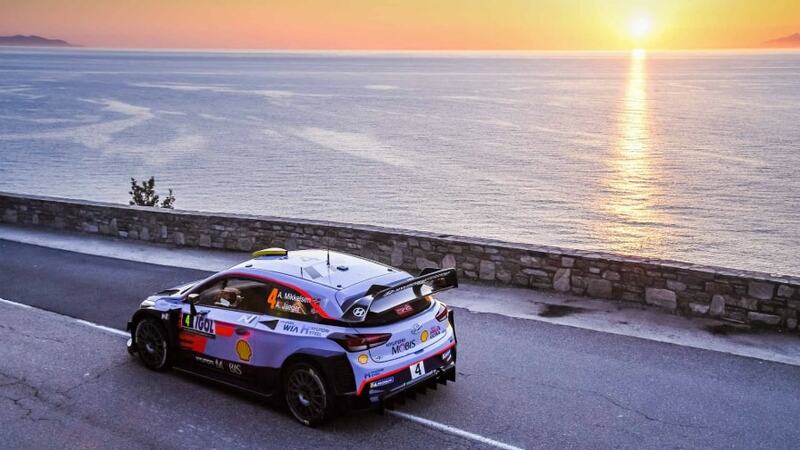 WRC Tour de Corse: best moments video. Do not hesitate, leave comments on what is important to you in the Tour de Course WRC! I would be very interested to know! No Comment to " Tour de Corse 2019: facts for the racing weekend. "